This is a practical guide for getting started and growing asset based care at scale. 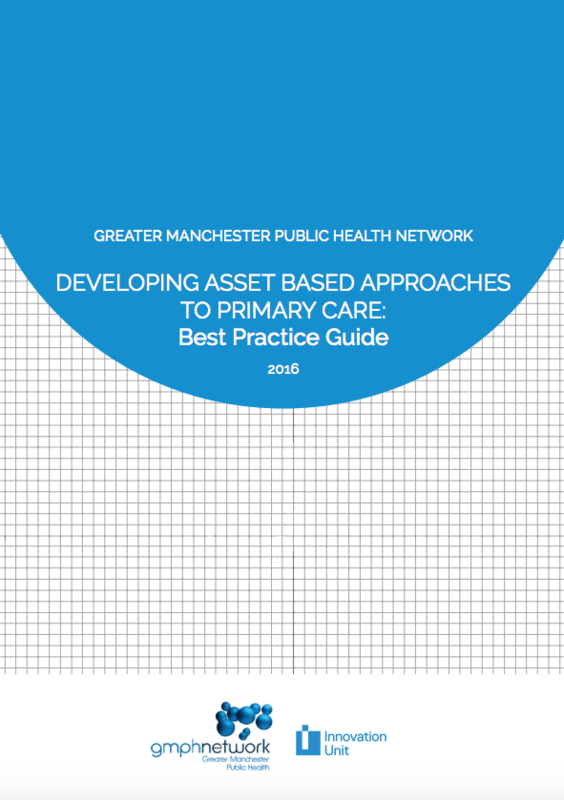 It highlights examples of asset based approaches from both within Greater Manchester and beyond. Our research with commissioners, GPs, the community and voluntary sector, public health professionals, patients and the general population has helped us to better understand what it takes to make asset based primary care work in practice, and what it would take to adopt it, not just in isolated pockets but across a whole neighbourhood, system or region.